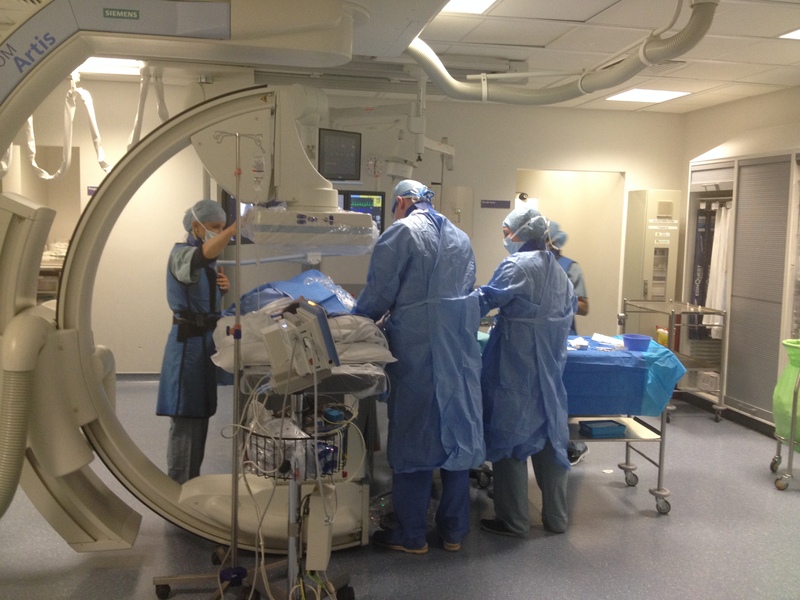 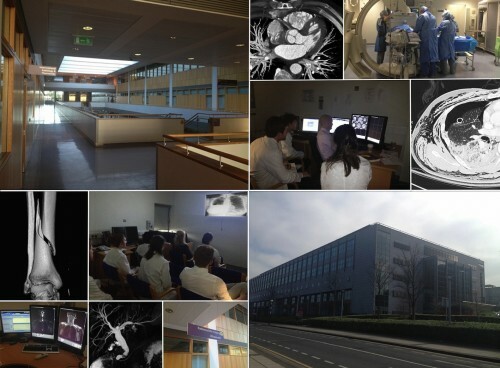 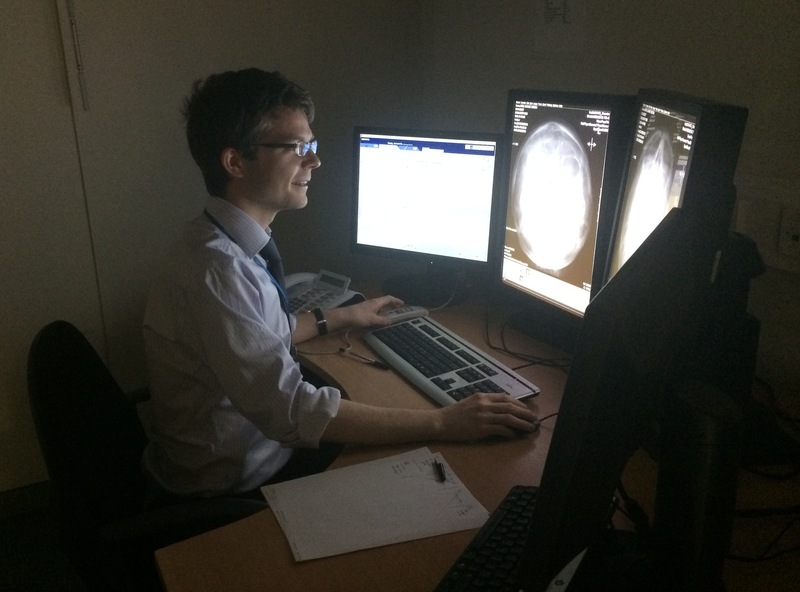 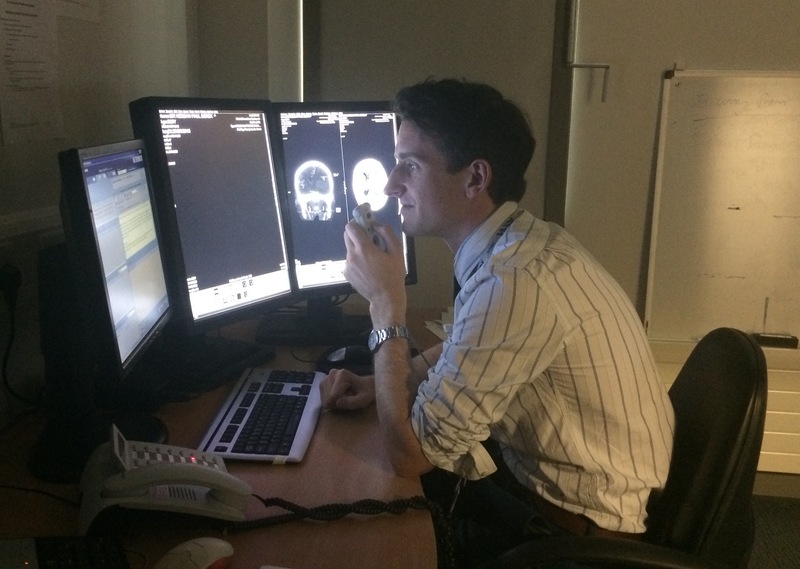 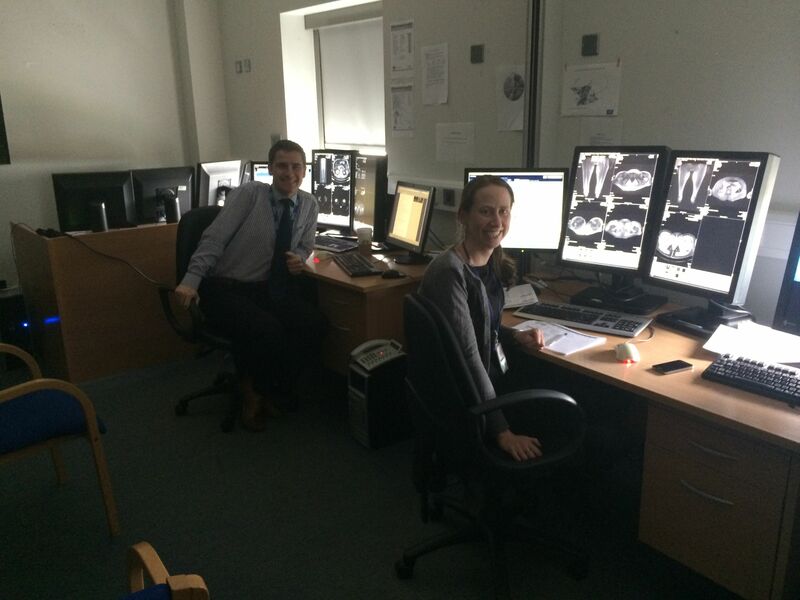 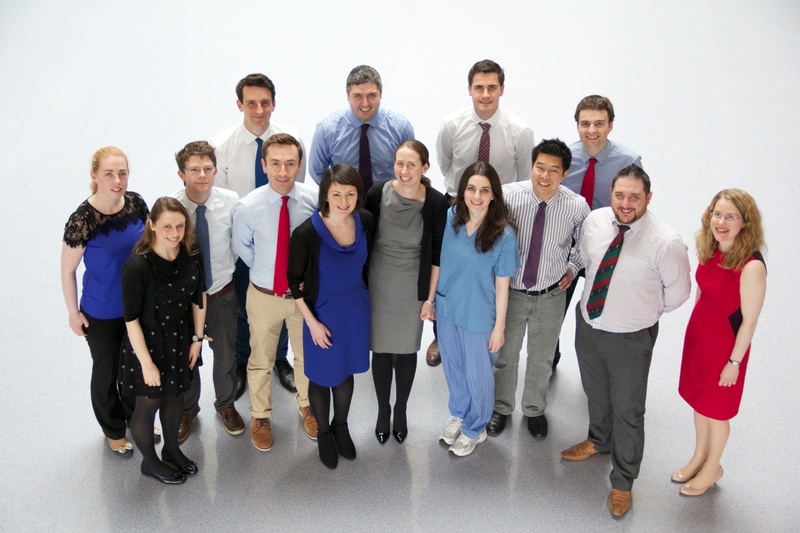 The SVUH Radiology Registrars, May 2015. 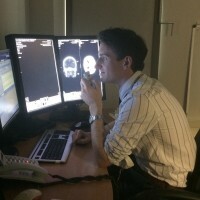 Photo by Dr S Skehan. 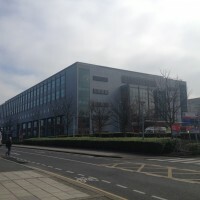 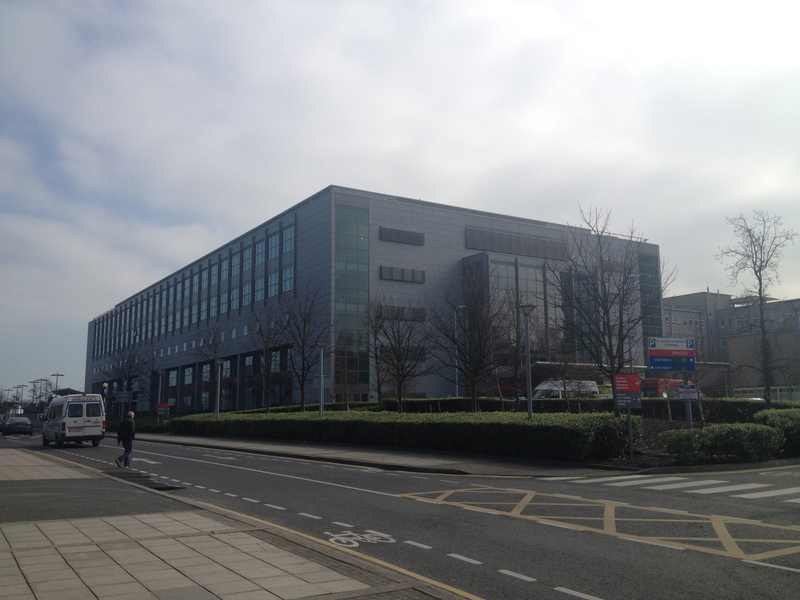 The Clinical Services building at SVUH. 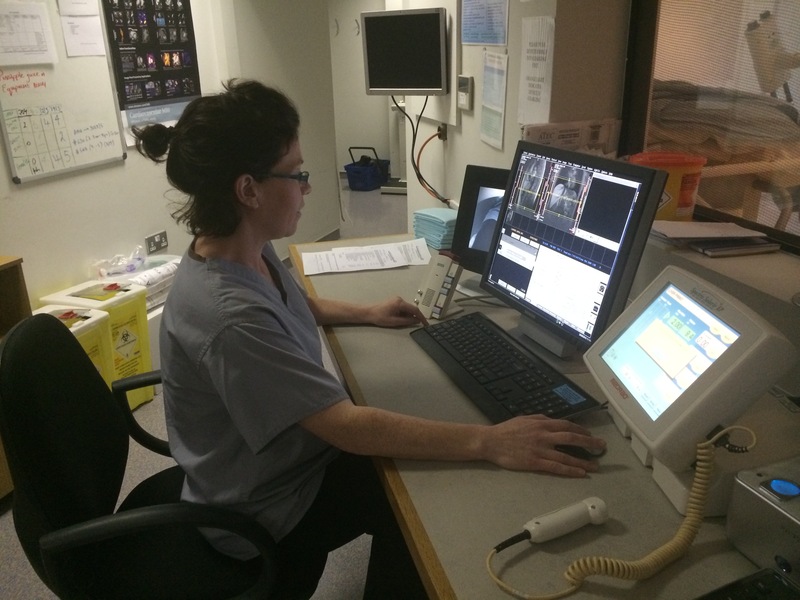 The Radiology Department has a footprint on the first three floors of the building. 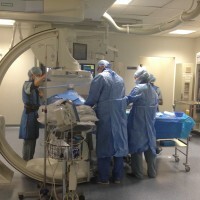 An IR case in progress. 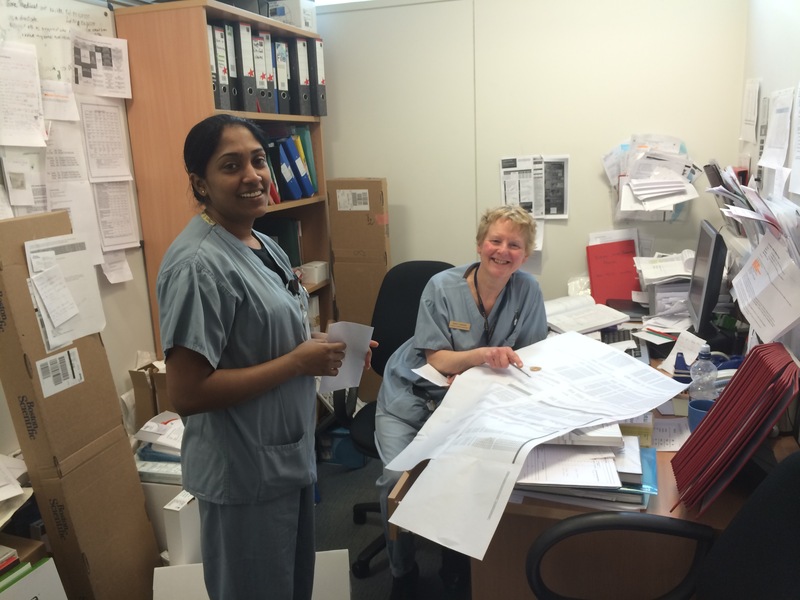 A couple of our nurse managers – Smitha Sukumaran and Mary Linnane. 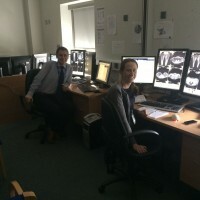 Dr Alexis Cahalane and Dr Lisa Lavelle. 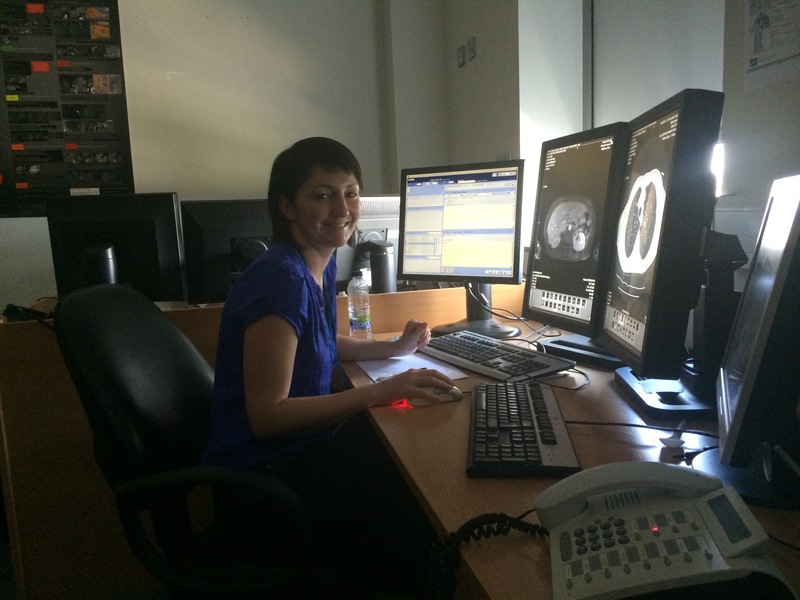 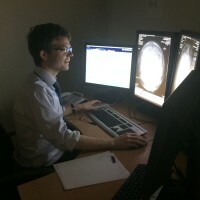 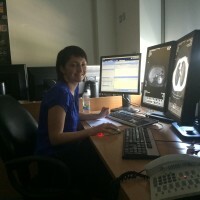 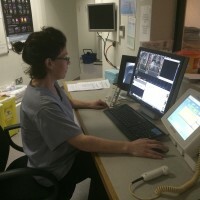 Radiographer Adrienne Heffernan running the MRI scanner.